MAXStick Products has released its newest line of liner-free label products: Heat Resistant MAXStick. The range has a resilient heat resistant thermal coating and is available in two adhesive configurations. The product line is geared towards the food industry that has increasingly favored liner-free labels for food and beverage labeling. 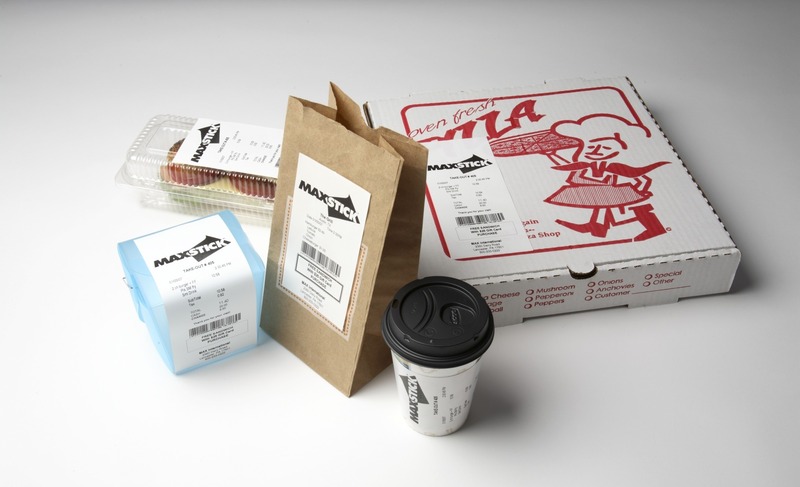 Made with the company’s “removable and restickable” adhesive formulation, MAXStick HR is suited for high-heat environments and bags, boxes, wraps, cups, trays and counter-tops. MAXStick HR meets all requirements of Title 21 of the US Food and Drug Administration and the European Food Safety Authority requirements mandated for materials under food and human consumption. It is also recyclable, silicone-free and 100% Bisphenol Free.